Obed Radiowala, who is a wanted accused in the 2014 firing on filmmaker Karim Morani and for the conspiracy to kill filmmaker Mahesh Bhatt, was apprehended in the US and had been in the custody of US Immigration and Customs Enforcement (ICE) since September 2017 for illegally staying in the country. OBED RADIOWALA, an alleged aide of gangster Ravi Pujari, was produced before a Mumbai court on Wednesday evening after he was deported from the US Tuesday night, police said. Radiowala, who is a wanted accused in the 2014 firing on filmmaker Karim Morani and for the conspiracy to kill filmmaker Mahesh Bhatt, was apprehended in the US and had been in the custody of US Immigration and Customs Enforcement (ICE) since September 2017 for illegally staying in the country. The Mumbai Police had issued a Red Corner Notice against Radiowala, seeking his extradition to face the law in the two cases registered against him in Mumbai. He was brought to Delhi last night and then to Mumbai. On Wednesday, the Mumbai Police Crime Branch sought his custody for his alleged role in the conspiracy to kill Bhatt. 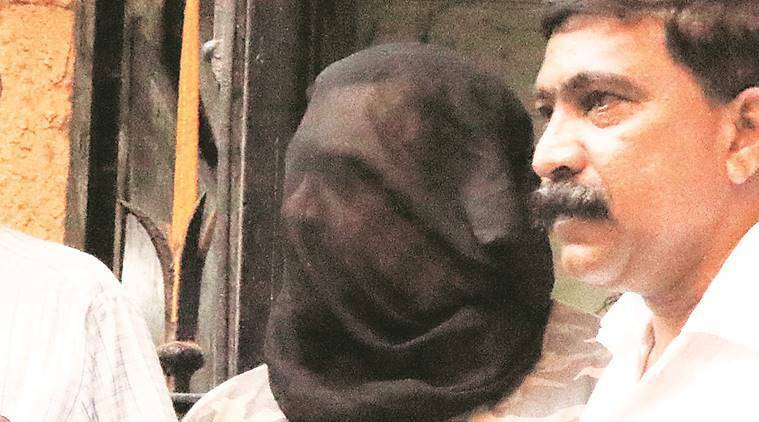 But the special court designated under the Maharashtra Control of Organised Crime Act (MCOCA) directed the police to produce Radiowala before a magistrate’s court stating that in April last year, it had convicted 10 men of the conspiracy, but acquitted them under the Act. The magistrate’s court had then stated there was not sufficient evidence to prove the men were part of an organised crime syndicate. Radiowala was later produced before the magistrate’s court, which sought clarity from the investigating officer if the acquittal under the MCOCA would also apply on Radiowala, who was absconding at the time of the trial and against whom a chargesheet is yet to be filed. The court sent Radiowala to police custody for a day.